The San Jose personal injury lawyers at Bohn & Fletcher, LLP have built their reputation by achieving excellent results for clients with unmatched personalized service. For over 40 years, we have focused on representing people who suffer injury or damage due to the fault of others. Being a plaintiff in a personal injury case without quality representation can be stressful and confusing. This is especially true if you are still recovering from physical injuries and accumulating medical expenses. If your injury prevents you from working, then your lost wages can compound your family’s financial burdens. If you have been seriously injured, you need confidence in your legal representation. Whether you were involved in an auto accident caused by a drunk driver, suffered a head or spinal injury or were injured on another’s property, it is critical to find a respected lawyer who is committed to achieving the best result in your case; you should not settle for someone who just wants to accept a quick and easy settlement. Our San Jose personal injury lawyers will aggressively seek justice for you and may even be able to help you find the right medical treatment, when necessary. 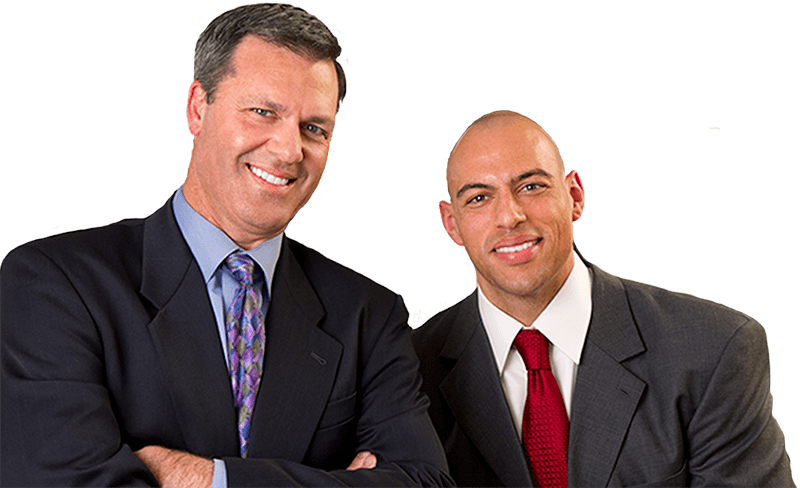 Our attorneys have experience in all types of personal injury law and are known throughout San Jose and Northern California as premier trial attorneys. We have the experience and resources to recover full compensation for our clients either by settlement or jury trial. We've been helping families cope with lost loved ones for more than 40 years. We know the emotional and financial toll of a severe spinal cord injury or traumatic brain injury. Most accidents are caused by driver negligence. Negligent drivers must be held accountable. Speak with one of our attorneys at no charge. Receive an honest evaluation of your case, learn how we can help, and understand what to expect. We take you on as a client. We are only paid if we recover on your case. No retainer charge, hourly fees or up-front costs. Our compensation is paid from a percentage of the recovery. No recovery, no fee. We thoroughly investigate your case, analyze the law and evaluate your injuries and losses. Experts are hired when needed to maximize the value of your case. When possible, we negotiate fair settlements before filing a lawsuit or before a litigated case goes to trial. The client is always involved and advised whether settlement is recommended. If a fair settlement is not reached, we are prepared to go to trial. We will fight to make sure you are compensated for you losses.